Lexus RX L Performance, Engine, Ride, Handling | What Car? Lexus has again decided to go down its typical route of using a combination of petrol and electric power. In town, that decision makes a great deal of sense. 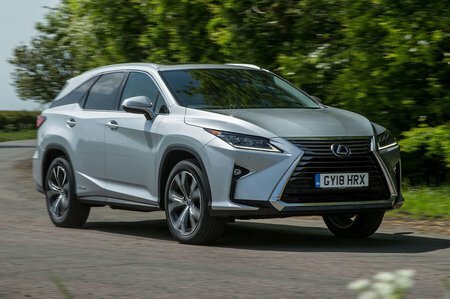 At low speeds, the RX L remains virtually silent, thanks to the wonders of electric propulsion; it delivers a serenity that can’t be replicated by conventionally powered cars, no matter how many layers of sound deadening and double-glazing they have. Unlike its rival hybrid SUVs – the Audi Q7 e-tron, BMW X5 xDrive40e and Volvo XC90 T8 – the RX L is not a plug-in hybrid, meaning you get a small battery capable of supplying electric-only running in small bursts. So once you’re out of the city, you have to rely on the six-cylinder petrol engine. This presents two problems. 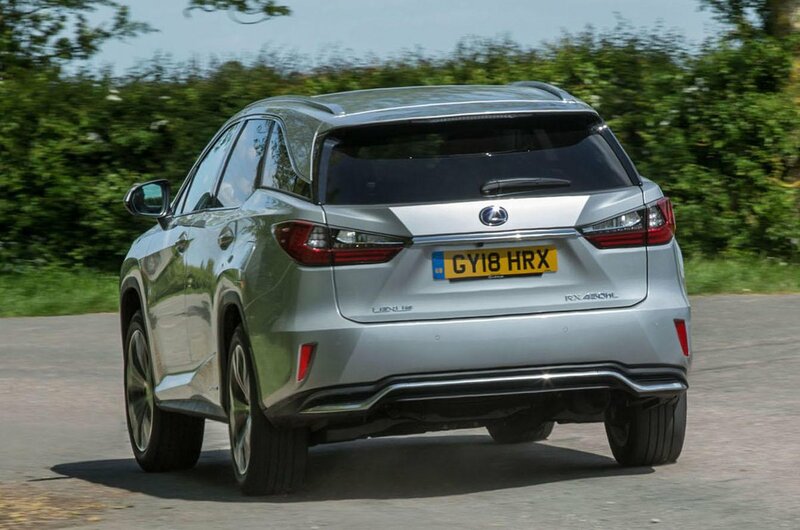 First, the RX L’s engine is coarser than you’d expect a six-cylinder petrol motor in a luxury car to be; and second, once the small battery has depleted, you’re left with a rather thirsty, two-tonne petrol SUV. The latter is particularly problematic, since many buyers will most likely be used to the relative frugality of diesel SUVs and won’t be expecting fuel economy figures in the low-30s (Lexus claims the RX L is capable of 48mpg, but we averaged closer to 33mpg). There’s also the small matter of its CVT gearbox. Unlike a conventional ’box, it allows the revs to flare as you accelerate up to speed. While the accompanying drone is hardly unbearable, it makes the RX L a lot less refined than other luxury SUVs with smoother engines and conventional gearboxes, of which the Q7 e-tron is one of the best. Road and wind noise are at least fairly well contained, though. In terms of handling, the RX L feels very similar to the standard RX; that is to say, it’s a relaxing and easy car to drive, but not much fun. In range-topping Premier trim (the only version we’ve tested so far), the car feels reasonably composed and stable through corners, but there is quite a bit of body lean when you press on. 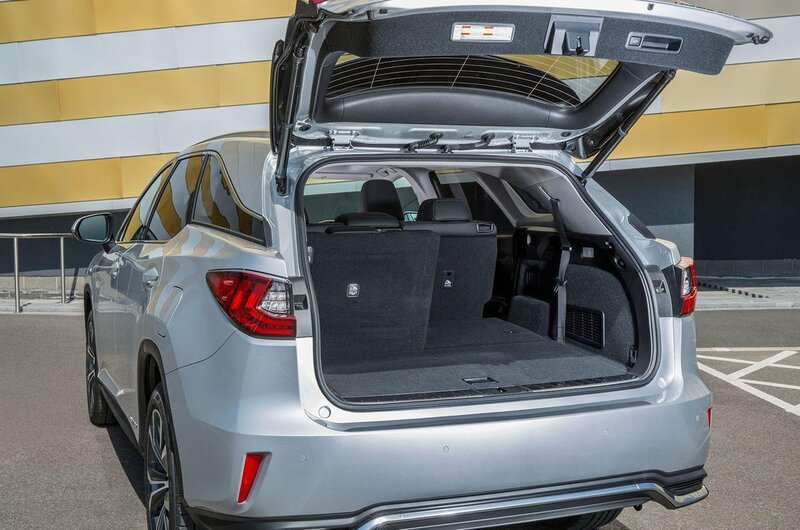 And the steering doesn’t offer much of a connection to the road, so if you’re looking for a luxury SUV that’s quick and agile, there are better options.